Hope you’re ready to hit the ground running. 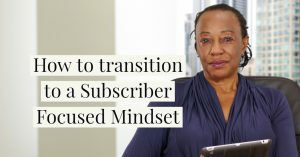 If you are, then you’ll find a willing partner to take on the challenges of designing and building subscription services. Understand that there are easier ways to make a buck. However, there are none more stable given our post-Globalism situation. 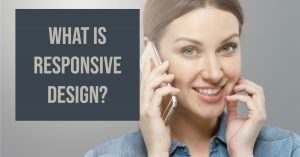 Learning how you create value is important. 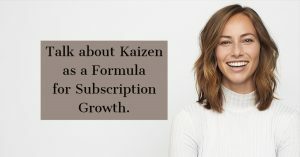 Kaizen as a Formula for Subscription Growth. 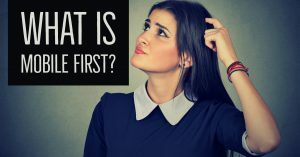 What does Mobile First mean in 2019?